Do you want to change your vehicle’s oil, but you don’t have enough time to do so? 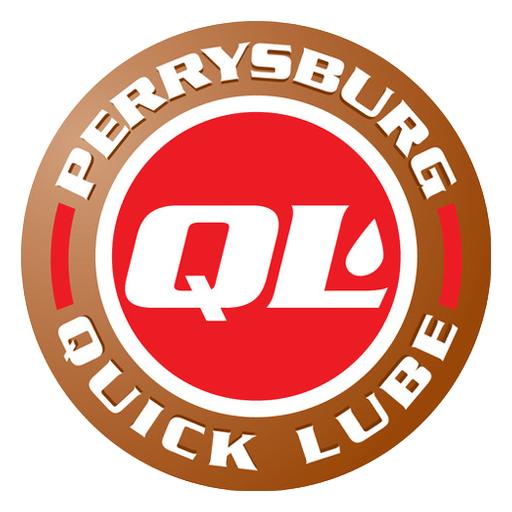 Reach out to Perrysburg Quick Lube. Our experienced team offers immediate and excellent oil change services to our clients. We understand how tight your schedule might be. That is why we offer a drive-through option and on-demand services. All you have to do is drop by our shop, and we will do all the work. You won’t even need to get out of the car to get its oil changed. Without proper lubrication, the engine parts of your car may overheat and consume more fuel than the usual. To prevent costly repairs, allow us to change the oil of your car. Our skilled and certified technicians will make sure that your car engine is properly lubricated and functioning well. Getting an oil change at Perrysburg Quick Lube is fast and hassle-free. You don’t even need an appointment. Just drop by our shop when it’s time for a factory-recommended oil change. If you have any questions, we are always here to answer them.